We've just launched a new updated version of Hanger for Android. It's available now on both the Amazon app store and Google Play. 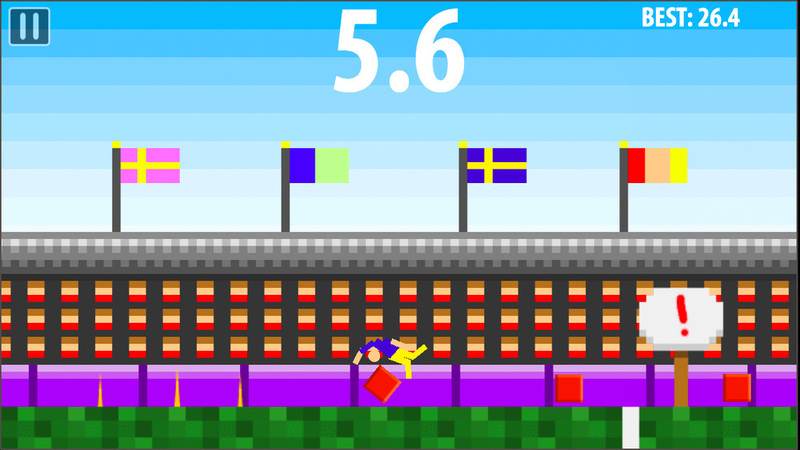 Featuring the popular Long Jump Challenge as seen in the iOS versions. Have fun! Long Jump Challenge is now on Android as well as iOS!